Beer clocks, bar clocks and much more! 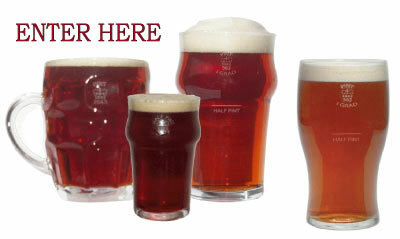 If you are looking for home bar clocks as a gift, or for décor for you pub, check out our online shop. We offer a wide variety of clocks that display different military branches as well as beer brands. We also offer some different style decorative bar clocks as well. We have standard round wall clocks, neon lit and sign style clocks. If you need a gift for someone that is military, has a game room or home bar, this would make a perfect choice. Most run on battery as well as have an AC adapter. Decorative bar clocks are a great way to create a fun environment. Beer clocks and bar style clocks are great for home bars as well! If you are looking for some unique and fun décor for your home or pub, check out our selection online!